Lee Sparkman is Co-Founder and President of Enforta – Russia’s largest fixed wireless telecommunications operator. Before founding Enforta, Lee served as Chief Commercial Officer & Board Director for the TransTeleCom subsidiary of Russian Railways. Lee has held many senior telecom roles including Regional General Manager of the Asia, Middle East, and Africa Region for Global One (now France Telecom’s Orange Business Services) where he led the firm's establishment of many new businesses in Asia and the Middle East and was Chairman of Global One Russia. 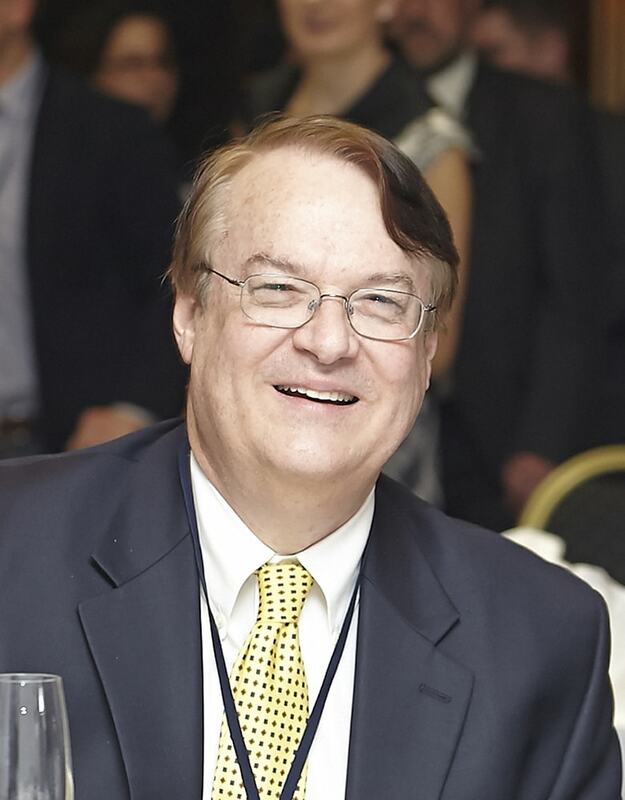 Lee previously served as Sprint Corporation's Finance Director for Europe and was part of the founding management team of Maynard Electronics (now Symantec Corporation). Lee was graduated from the Fuqua School at Duke University and previously served as VP of the Russian-American Chamber of Commerce. He was awarded the Wireless Communications Association (WCAI) ‘Industry Service Award’ for 2009.